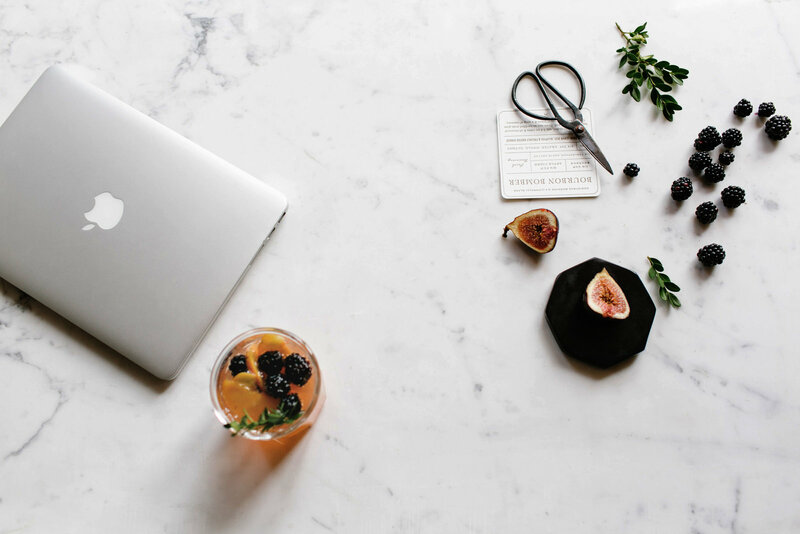 The creative geniuses behind Tonic Site Shop are the only designers we trusted to help us build our brand and website, and you can trust their gorgeous, top-shelf designer site templates to build yours, too. You can snag a fully-customizable, so-good-no-one-will-guess-it's-a-template website (with an awesome mobile version) for a fraction of the custom design price tag. Save 10% off your site when you use A&JSENTME at checkout!